Your chance to own in the identified "transit oriented development" from Sunrail. Sunrail is running and there are overflow crowds. Get in on the ground floor before prices start going up. 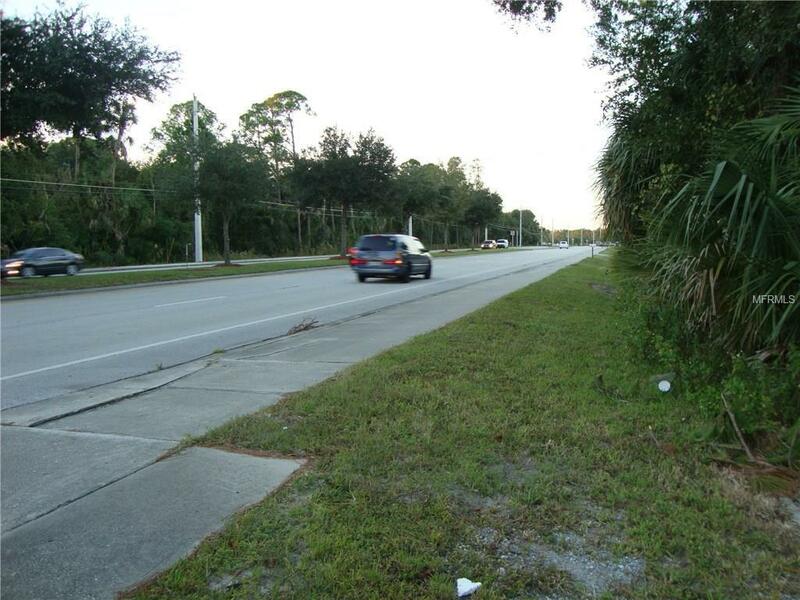 Highly visible Commercial/Industrial lot within minutes of the DeBary SunRail Commuter Rail Station - A large amount of frontage on US Hwy 17-92. VALUE IS IN THE LAND. LOCATED IN AN AREA ZONED COMMERCIAL AND INDUSTRIAL. HIGHWAY FRONTAGE ON 17/92. FUTURE USE IS COMMERCIAL, MAKES A GREAT INVESTMENT PROPERTY. THERE ARE PLANS FOR FUTURE DEVELOPEMENT. The 2013 daily AADT traffic count was over 22,000 trips. Only a minute from I-4 and the Greeeneway. 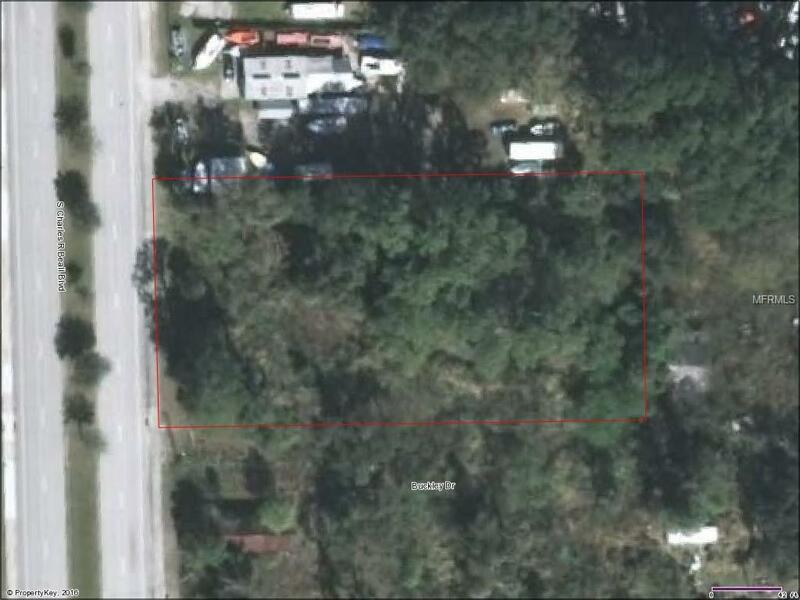 Parcel must be sold & or closed simultaneous with the parcel known as (09 19 30 00 00 0580) 25 Buckley Drive, Debary, FL 32713Not a bank-owned or short sale -- quick response from motivated seller.